June 27, 2017, 9:00 a.m. - 4:30 p.m. (EDT) - George Washington University Milken Institute School of Public Health, Washington, D.C.
Join the Environmental Law Institute and the George Washington University Milken Institute School of Public Health for a day-long conference exploring the federal government’s implementation of the Frank R. Lautenberg Chemical Safety for the 21st Century Act, which significantly amended the Toxic Substances Control Act (TSCA), just over one year after it was signed into law. Speakers will discuss key components of the bipartisan legislation and will provide an overview of the current state of implementation. Afternoon breakout sessions will invite all participants to discuss ongoing law and policy issues. 10:30 - 12:00: TSCA Implementation: Where Are We? 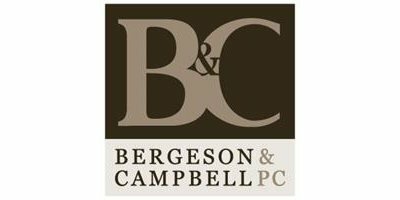 Bergeson & Campbell, P.C. is a proud sponsor. Others interested in joining as a sponsor of this event please contact Brett Korte at korte@eli.org. No comments were found for Save the date — TSCA Reform — One Year Later. Be the first to comment!